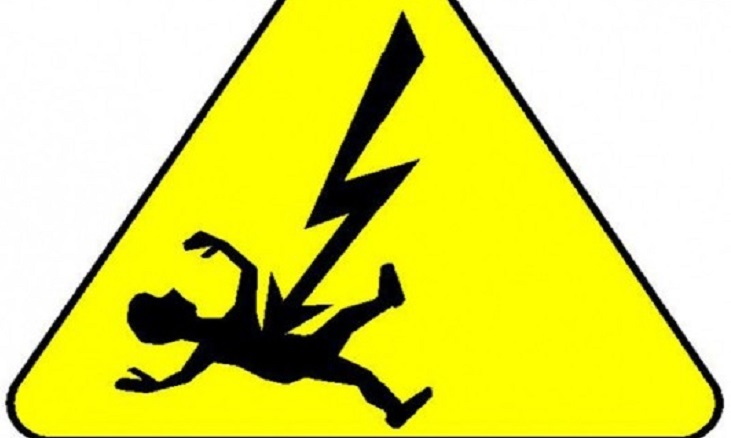 Two people were electrocuted at Sidwasari area of Ramna in the capital on Monday night. The deceased were identified as Anisur Rahman (34) of Chandpur and Abul Basar (52) of Noakhali. The incident occurred around 2:00am while they were cutting land with excavator inside Monoara Hospital in the area, leaving them critically injured. Officer-in-charge (OC) of Ramna Thana Kazi Maynul Islam said, they were taken to hospital after being critically injured where doctor declared them dead.